ATLUS have released a new Japanese TV spot for Persona Q2 during today’s episode of the Persona 5 anime giving us the first glimpse of the dungeon RPG sequel. 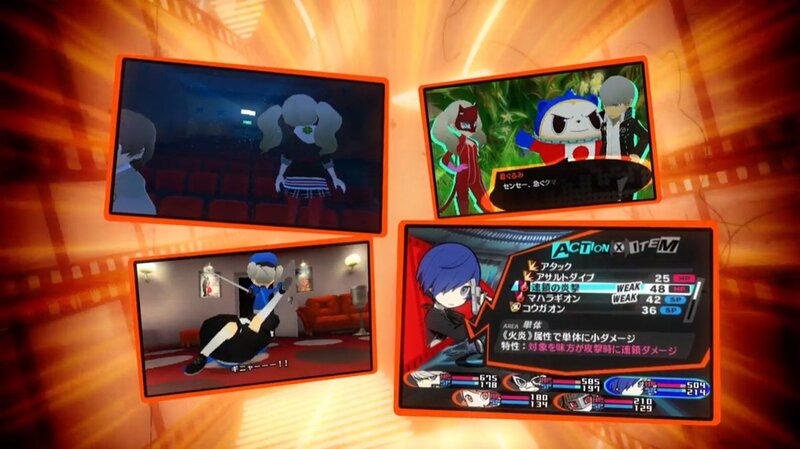 Fully titled Persona Q2: New Cinema Labyrinth, the game will release exclusively for the 3DS on 29th November in Japan. It will feature the main cast of Persona 5 alongside the main casts of Persona 3 and 4. Furthermore, the inclusion of the female MC from Persona 3 Portable on PSP has also been teased. Atlus plan to share more details on the official Persona twitter account on 6th August JST.